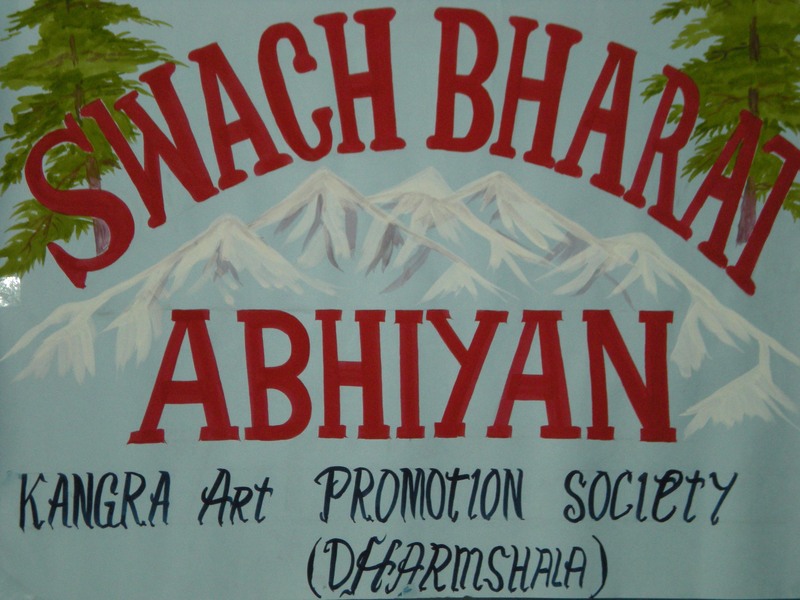 KAPS organised a campaign under the Swach Bharat Abhiyan at Divine Public School, Dharamshala . It was attended by around 40 students from Classes I-VI. The members of the society discussed various aspects related to cleanliness. Students were explained the necessity of having a clean home a clean classroom and a clean toilet. They were also informed about the importance of clean society and how to keep our surroundings neat and clean. They have organized a quiz programme where students were asked various questions related to hygiene and cleanliness. The students were very enthusiastic and they participated in the programme. 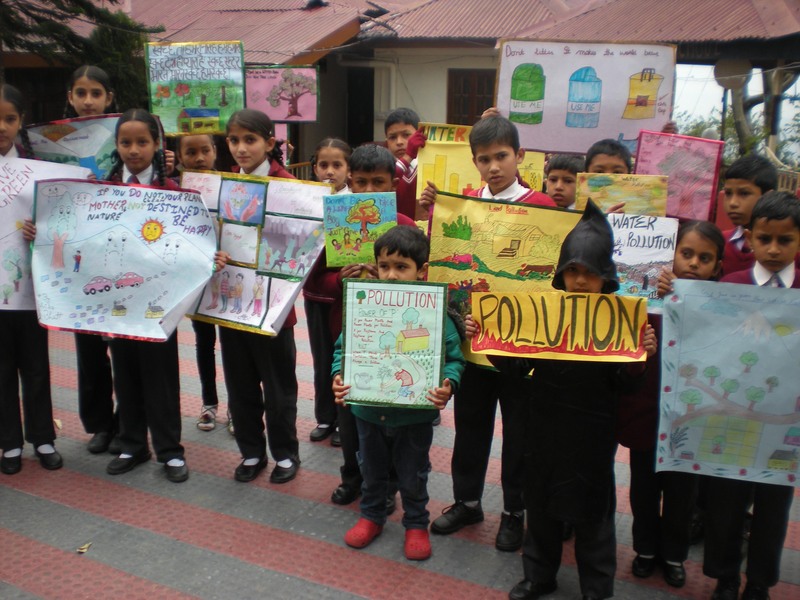 It was followed by a drawing and craft competion where students prepared colorful posters and placards related to pollution and cleanliness.